Glamping and smokologists? Yes, you heard it here. Frontiers Travel has just announced the Montana Master Grillers Memorial Day Weekend at The Resort at Paws Up in Montana. 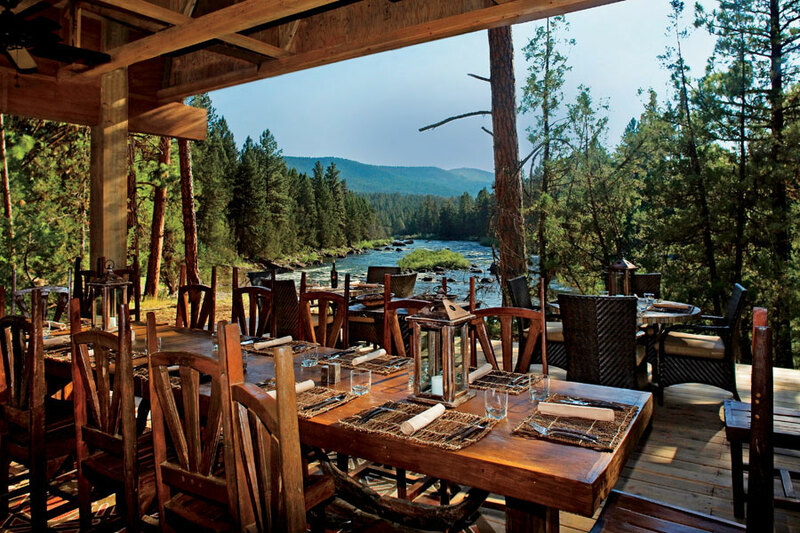 Guests will join Cakebread Cellars, one of the most successful and respected wineries in America, May 23 – 26, 2014 for a weekend of glamping, wine, beer and bourbon tastings, fly fishing, grilling by professional Pit Masters and Smokologists, and luxury accommodations at one of Montana’s finest luxury guest ranches. So saddle up and get your swig and squeal on! Fancy Feeling Like a City Slicker? Montana Master Grillers is a seamless blend of fine wines, spirits, beers, exquisite grilled cuisine, stunning outdoor-dining settings and unforgettable wilderness adventures experienced with an intimacy that affords one-on-one interaction with some of the finest chefs, smokologists, winemakers, brewers and distillers in America. The event will feature lunches and dinners prepared by world-class chefs who specialize in grilling and BBQ cooking. The finest wine, whiskey, bourbon and specialty beer providers will be pairing their offerings with the featured and guest chefs’ flame-kissed fare. 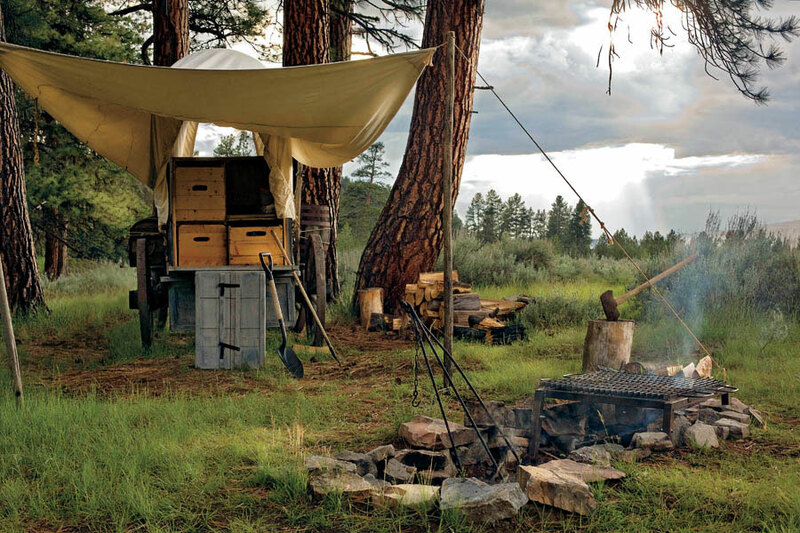 At the crossroads of incomparable luxury and unspoiled wilderness lies Paws Up, a 50-room, luxury ranch resort tucked into the Rocky Mountains. 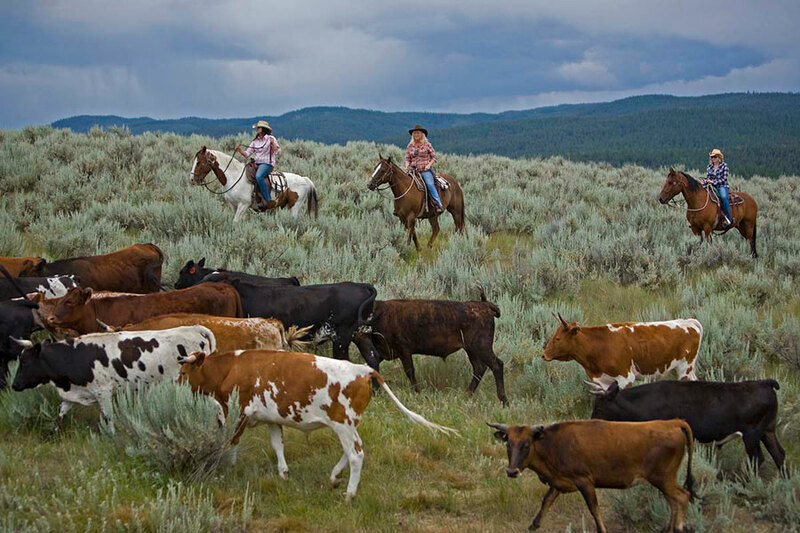 Guests can horseback ride, fly fish, and experience a world-class spa all under the Big Sky. Couple impeccable amenities with some of the world’s finest chefs, smokologists, winemakers, brewers and distillers, and guests will leave agreeing that Montana really is “the last best place”. Frontiers Travel has in-depth knowledge of Missoula, MT and the surrounding areas. This weekend affords the perfect opportunity to explore neighboring ghost towns and Glacier National Park. Starts @$2,778/person and includes luxury accommodations, daily meals, snacks, and non-alcoholic beverages. It’s a rare treat when you find a retail experience that excites you with seemingly simple items like toothpaste. Anyone who’s had a ball at the original Babalu Miami location on the famed 1111 Lincoln Road, one of the world’s most renowned retail and dining spots designed by Herzog & De Meuron, understands Babalu is no ordinary store. We like it because it’s a glamorous conceptual twist on the ubiquitous hotel sundries shop, the curated selection begins with classed-up, sassed-up basics at a high design level —think crème de la crème of categories as common as toothpaste and chewing gum. 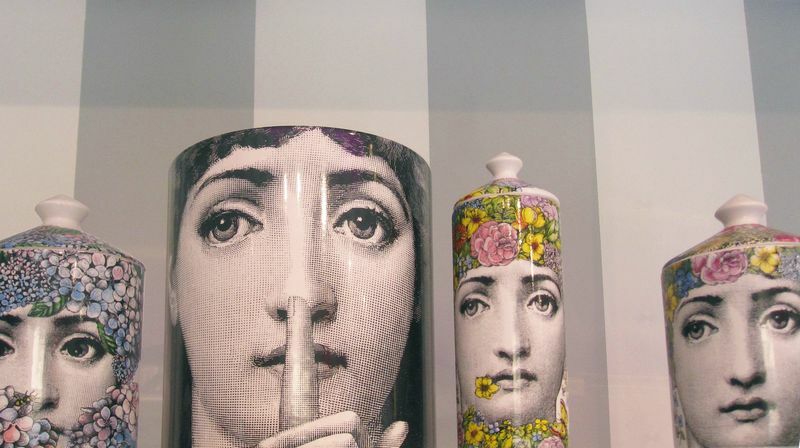 All perfectly finished off with Babalu’s signature deluxe gift wrap program. If Babe Paley and the other society swans got together to open a convenience store, this would be the place. 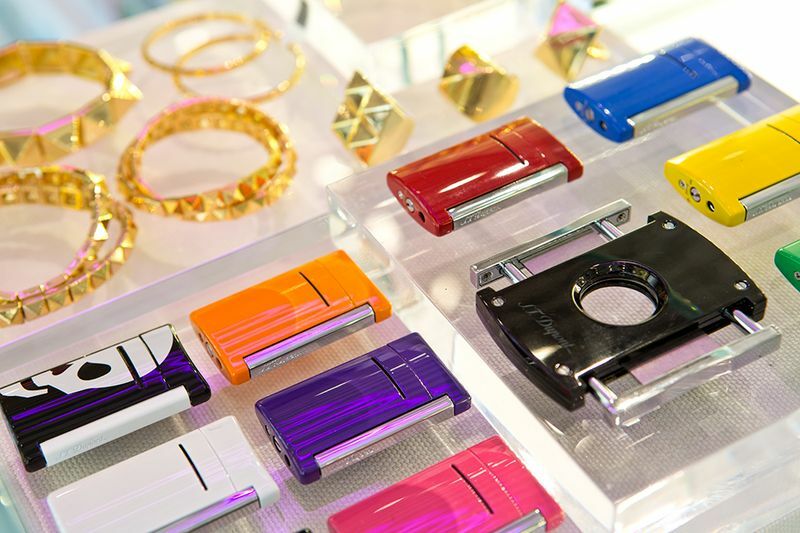 It brings out the kid in the candy store as a true point of discovery with a continually evolving brand assortment and merchandising concept. A typical visit may offer Missoni, Comme Des Garcons, Alexandra von Furstenberg and Paul Smith, among other coveted brands, as well as emerging and exclusive designers. Merchandise weaves in organic apothecary products, resort wear, fine and costume jewelry, hair accessories, small leather goods, travel, sunglasses, fragrances, books, house wares, pet items, beach towels and gifts from big-ticket purchases to a little something special for one’s host. Owners Greg Melvin and Paolo Ambu also use their talents to create the signature Perfume Bar featuring the whos-who in the industry: Humiecki & Graef, Carner Barcelona, Montale, Mona di Orio, Mancera, Maison Francis Kurkdjian, which is one of the most sought-after scents by the same nose behind Dior and Gaultier fragrances,Mark Buxton, who created Comme des Garcons’ perfumes, and Amouage, which was custom made for the Sultan of Oman. 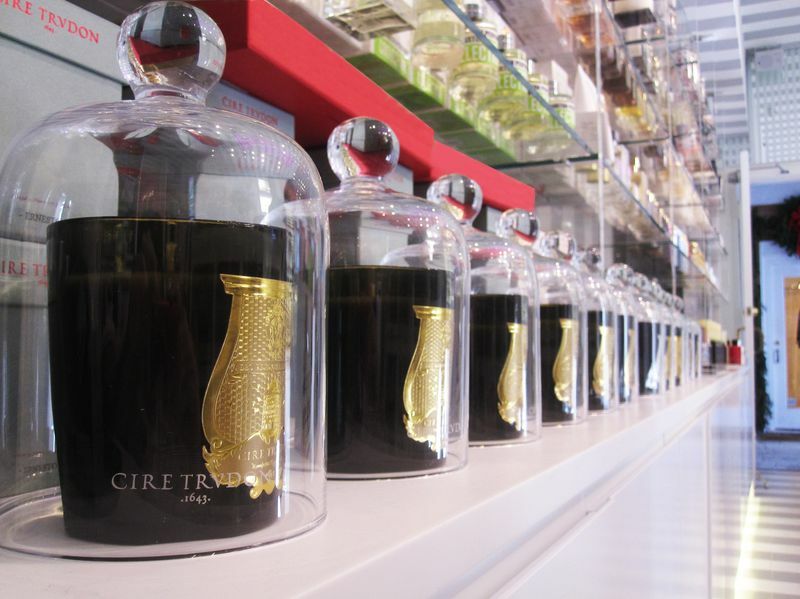 Scented home lines include Fornasetti Profumi, Costes, Ex Voto Paris and Europe’s oldest candle maker Cire Trudon. I don’t know what these are (lighters? ), but I want them! John Rawlins, the former creative director for retail design at Bergdorf Goodman who designed the original Babalu, was brought on board to also design the Palm Beach location. And shoppers aren’t the only ones enjoying themselves. 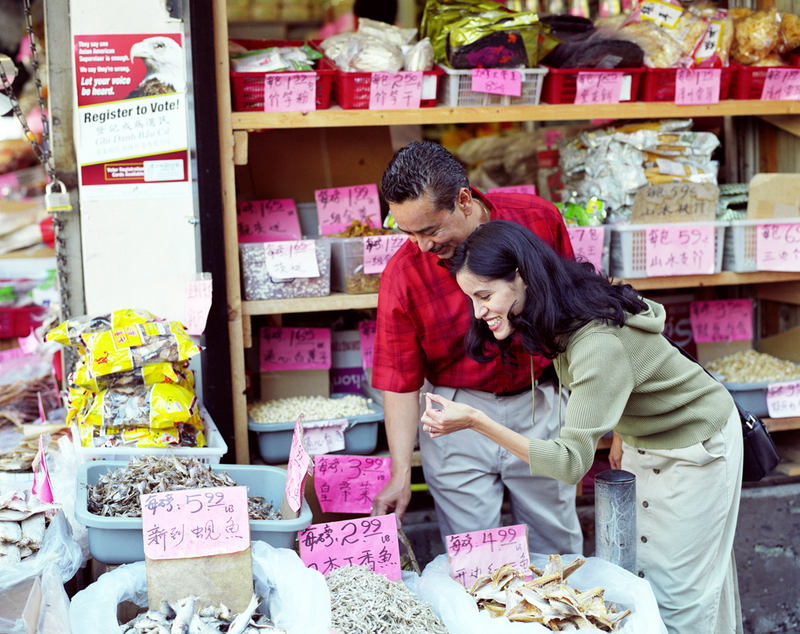 Melvin and Ambu have made it their mission to source stylish, fresh, often wild, wares. They couldn’t be happier partaking in a lifelong shopping spree. Power-packed grab-and-go sophistication, for you, the sassy kid in the candy store. Recently, the San Francisco Travel Association reached out to share their top tourist picks for those traveling to the city so we thought we’d spread the word. 4. Visit one of San Francisco’s newer park areas: Brannan Street Wharf (www.sfport.com), Mission Creek Park (www.missionbayparks.com) and the Fay-Berrigan gardens (www.rhn.org/historyfayhouse.html). 7. The San Francisco Giants’ home opener is April 8, 2014. For the full schedule, visit www.sfgiants.com. Tours of the stadium, dugout areas and visitors’ clubhouse are also offered on a regular basis. 8. 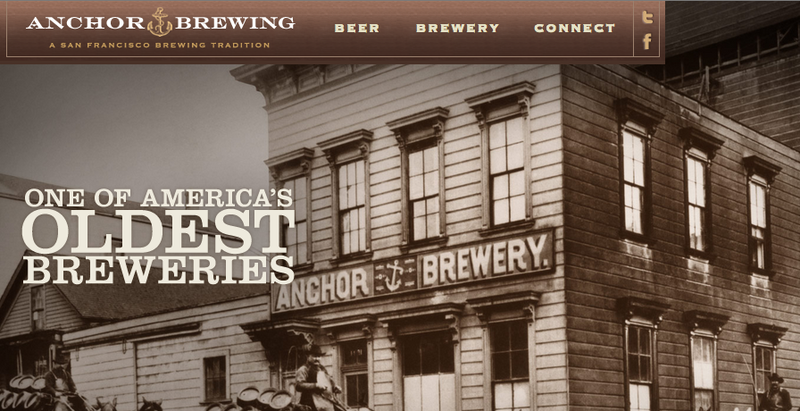 Something’s always brewing in San Francisco especially at Anchor Brewing Company (www.anchorbrewing.com). Tours are offered once a week by reservation only; to confirm a slot, telephone 415-863-8350. The San Francisco Brewers Guild (www.sfbrewersguild.org) also sponsors a number of events and has a map of local breweries. 9. Climb the steepest streets: Filbert between Leavenworth and Hyde (31.5 percent grade); 22nd Street between Church and Vicksburg (31.5 percent grade); Jones between Union and Filbert (29 percent grade); Duboce Avenue between Alpine and Buena Vista (27.9 percent grade). 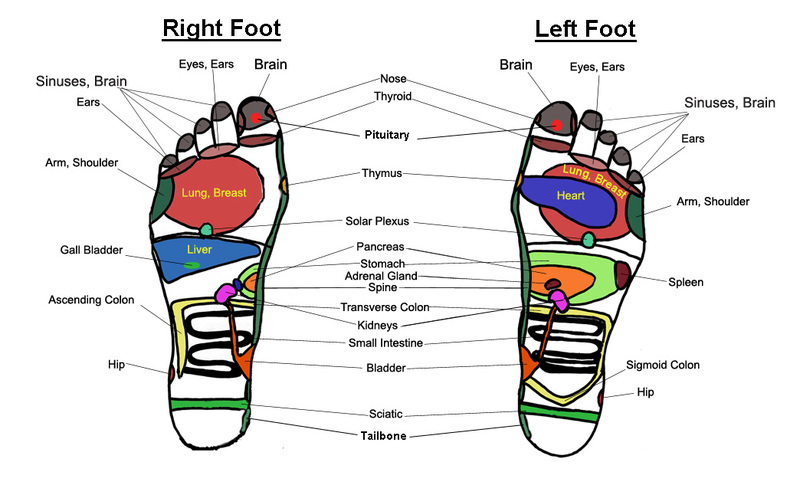 Percentage indicates for every 100 feet, block rises 3l.5 feet, 29 feet, etc. 10. Start training now for one of the many athletic events coming up. In April the Rock ‘n’ Roll Marathon (http://runrocknroll.competitor.com/san-francisco) on April 6, the Bay to Breakers (www.baytobreakers.com) on May 18, the San Francisco Marathon (www.thesfmarathon.com) in July and the popular Giant Race (www.giantrace.com) in September. 15. Paddle on the bay on a twilight tour with City Kayak (www.citykayak.com). 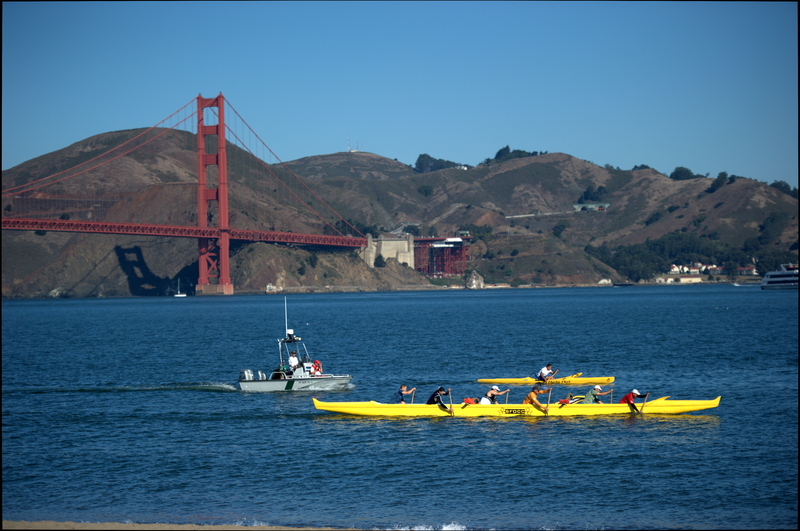 The route includes McCovey Cove, Mission Creek and goes under the Bay Bridge for a spectacular view of The Bay Lights. Previous kayaking experience recommended. 17. Experience nature in the big city along the windswept shoreline at Crissy Field (www.crissyfield.org). Savor a treat at the Beach Hut Café or the Warming Hut and explore the eight sculptures of Mark di Suvero at Crissy Field (http://www.sfmoma.org/exhib_events/events/2338) on view through May 26, 2014. 18. Exercise the intellect and the body on one of the free, guided walks offered by San Francisco City Guides (www.sfcityguides.org). More than 30 tours are offered day-in-and-day-out by the volunteer group. They canvass every corner of the city from the ever-changing Castro District to Victorians of Alamo Square. People often forget that their kids are a lot like them… they want adventure and travel too. 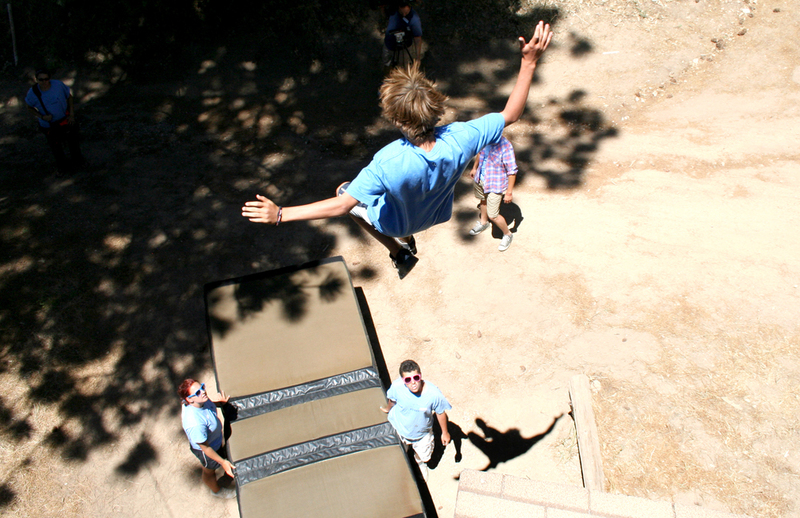 Well, today, summer camps are getting a makeover by catering to children and teens with extreme escapades and adventure. For example, Pali Overnight Adventures is now offering campers ages 9-16, from all over the US (and 17 other countries), a choice of a wild array of custom-designed camp experiences for a one-of a-kind summer experience. And, this year, Pali is offering even more unique and extreme camps than ever before: Secret Agent Camp (this would be my dream camp), Acting, Broadcast, Culinary, Dance, DJ, Extreme Action, Fashion, Film, Flying Trapeze, Girl Power, Hollywood Stunt, Leadership, Motorsports, Movie Make-Up, Rock Star, Wacky Science and Watersports Camp. Comprised of 74 scenic acres in Running Springs, California, Pali Adventures is located near Big Bear Lake. 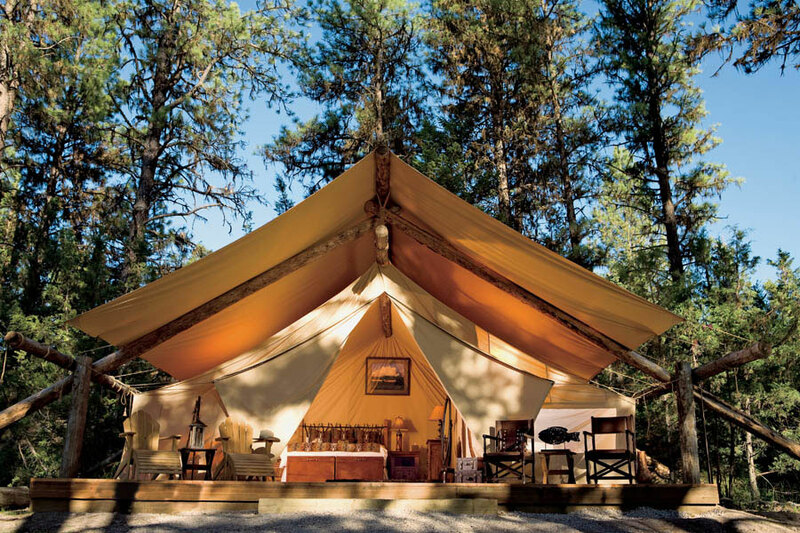 It features a 10,000 square foot lodge, modern cabins with built in bunks and full bathrooms, and offers great grub. In addition to their chosen specialties, campers can choose from 50+ afternoon activities including Archery, Skateboarding, ATV’s, Dune Buggies, High Ropes, Yoga, Manicures (how great is this? 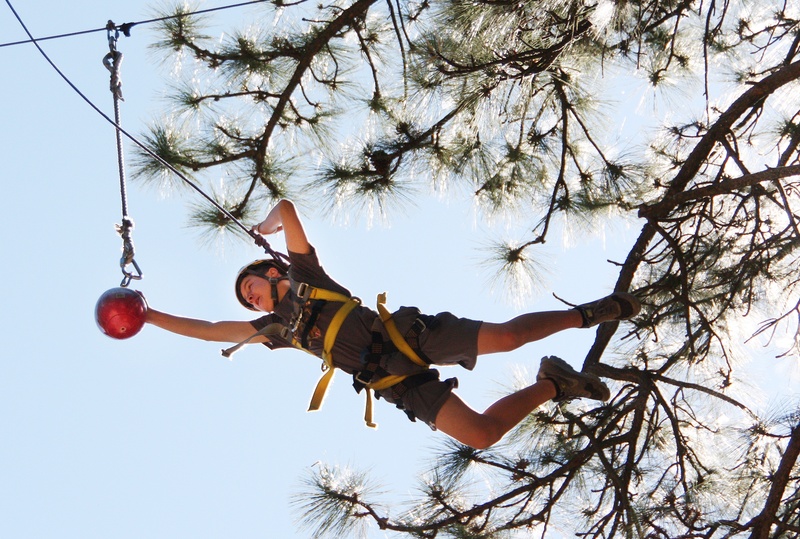 ), Zip Lining (before the manicure), Jet Skiing, Sailing, Water Skiing, Water Trampoline, Karaoke, Paintball, Mountain Biking, EuroBungee and much more, really making Pali Adventures the next big thing for sleep-away camp. The sessions go from June-August and sign up is happening now – April.